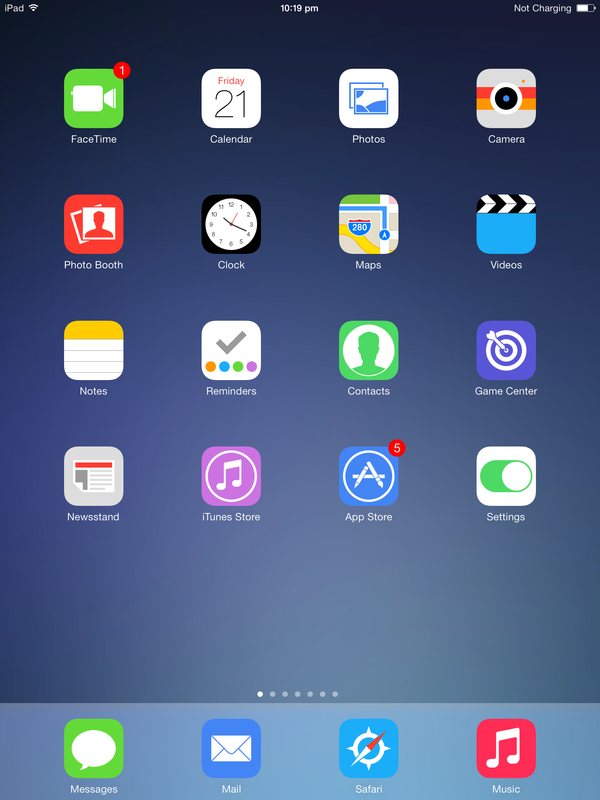 General UltraFlat for iOS 7: the most refined flat theme ever. Discussion in 'Jailbreaks and iOS Hacks' started by cobbyco, Jan 15, 2014. 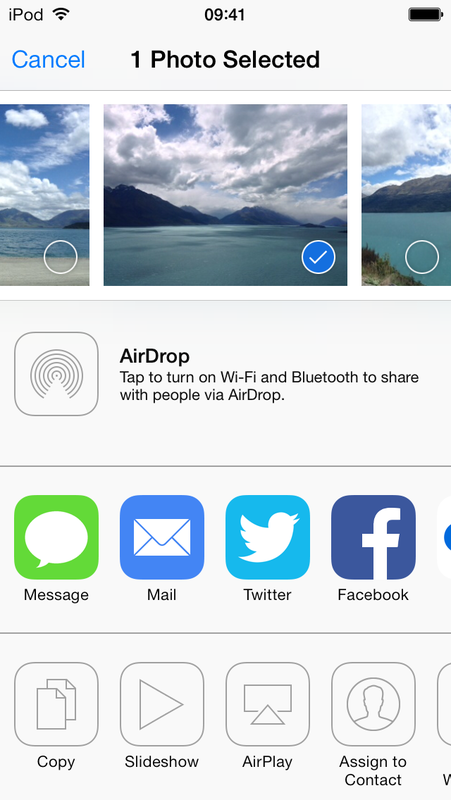 Introducing UltraFlat for iOS 7: the most refined flat theme ever. As you read above, this theme is totally free. I see no point in charging for something that will quickly become free anyway courtesy of the 'cracked' repos. Making it free also means as many people as possible will download it, which is exactly what I want. So to compensate, I've added a donate button here and on the Cydia page. This means only those who want to pay for the theme will, and those people can give as much or little as they feel the theme is worth. In my opinion, this is the best way I can offer the theme to you. iPad port (non-retina) by thedeejay. Settings icons compiled by Jato_BZ. Additional help from the MacRumors community. Reminders icon design by Leo Drapeau. Original MacRumors thread (now closed). Looking good, tagged the thread so I will know when it's available. 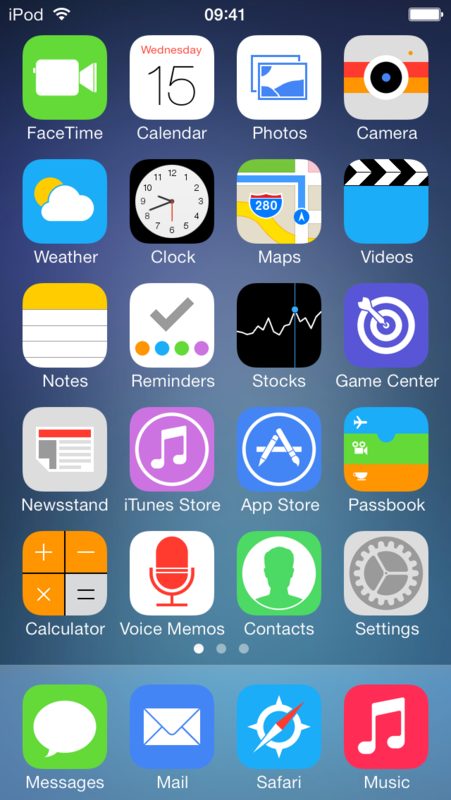 It's just been submitted to ModMyi, so hopefully not long! As you read above, this theme is totally free. I see no point in charging for something that will quickly become free anyway courtesy of the 'cracked' repos. Making it free also means as many people as possible will download it, which is exactly what I want. So to compensate, I've added a donate button here and on the Cydia page. This means only those who want to pay for the theme will, and those people can give as much or little as they feel the theme is worth. In my opinion this is the best way I can offer the theme to you. iPad support is coming soon. Sorry about that. Thanks for Sharing with us! Looking forward to this! Nice, not my cup of tea (I prefer darker themes with different icon styles) but I am sure others will like it. The theme is OUT! Thanks for your support guys. I love you! This is the theme I've been waiting for since I saw your first post here about it. Do you take icon requests? Great looking theme, downloading now. I'll get those done for the next update (Tweetbot is already done, sitting on my computer, and just needs a bit of polishing up). I can give you the theme folders with the .pngs inside. Then it's just a case of finding the icons you want and copying them to your device. They're all organised already so finding each icon should be quick. I'll give you the folder when I next get back on my PC. This sounds great! Can't thank you enough How about you upload it to your Dropbox so others can get it that way too? Would it be possible to make a Tapatalk Pro icon? 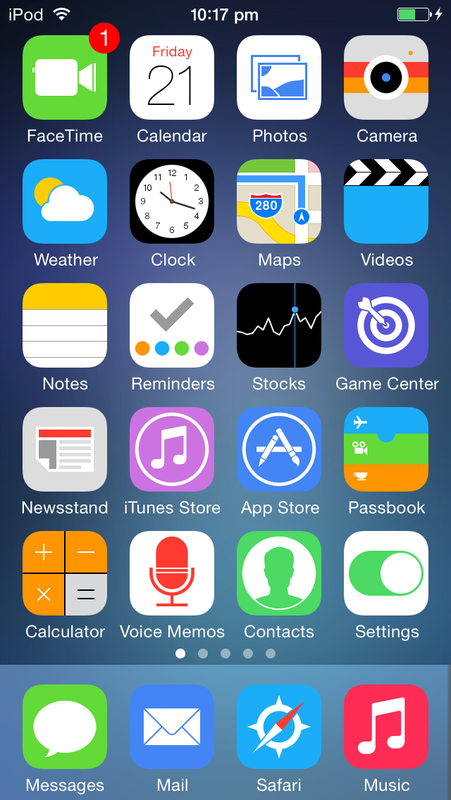 What did u use to change the font, carrier bar, and carrier logo? Thanks in advanced. Yep, I'll get that done soon! looks beautiful, might try it out. Over 6.5k downloads! Thanks guys!